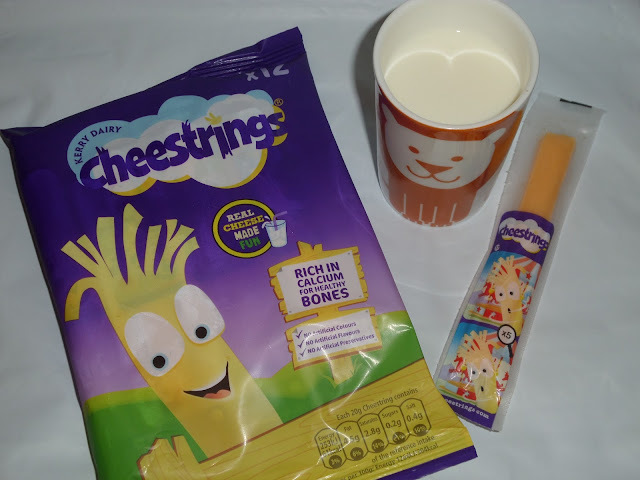 Where Roots And Wings Entwine: Keeping the kids refuelled with Kerry Dairy - Cheesestrings and Yollies review. Keeping the kids refuelled with Kerry Dairy - Cheesestrings and Yollies review. 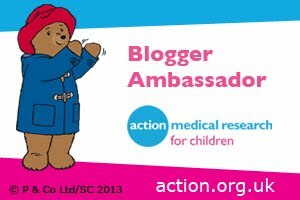 As Bug is a very busy and boisterous boy, enjoying adventures galore, I like to make sure he has a healthy diet that consists of nutritious and tasty snacks to keep his energy levels topped up when playing and adventuring. With Bug being a busy little bug all of the time, particularly enjoying autumn adventures of late, it was helpful that he was sent a gift pack of Kerry Foods goodies to keep him refuelled. Along with renowned Cheesestrings Kerry Foods also sent us their newer product Yollies, which Bug was particularly keen to try having never tried them before. 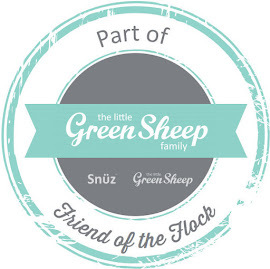 As Bug rarely stops especially when he is on a grand adventure in the great outdoors it is always good to have a quick and easy snack to hand that is nutritious and healthy to keep him replenished and energised – that’s where the original Cheesestrings come in handy. As well as being good for keeping Bug refuelled I love that I know he is getting a healthy snack that contains no artificial colours, preservatives or flavours. It is also good that Cheesestrings are a fun way for Bug to get a serving of calcium to help his bones be healthy and strong. 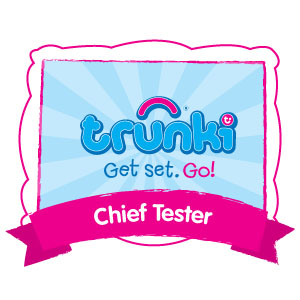 Cheesestrings are a hit with us and are must for our packed lunches at school and on our fun adventures in the great outdoors as Bug enjoys adventurous play that is synonymous with the Brave Bones Club ethos. 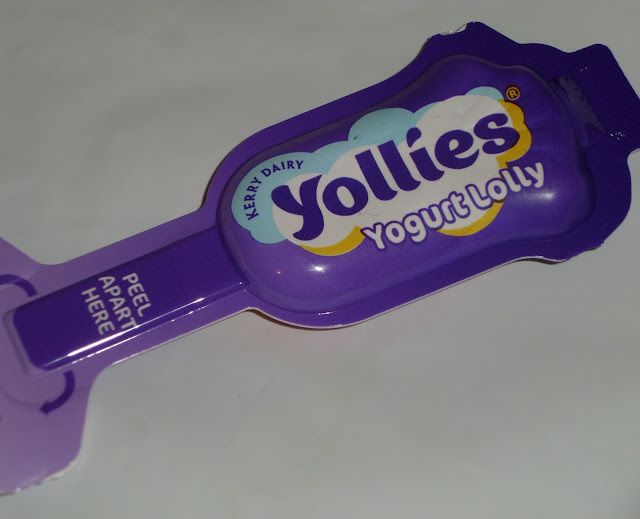 Yollies are yogurt lolly’s that make eating yogurt fun for little ones. 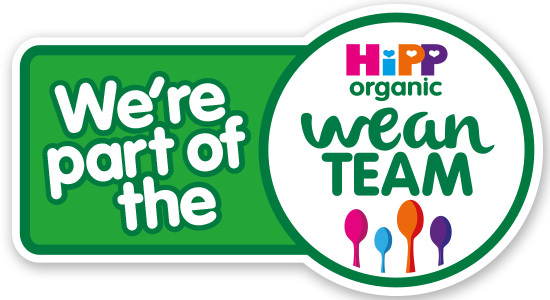 The newest addition to the Kerry Dairy range is a great source of calcium and Vitamin D. They also boast non artificial flavours, colours or preservatives. 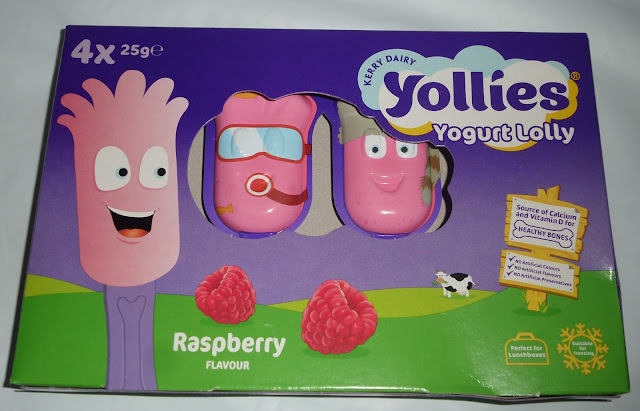 Yollies are made using extra-thick fruity yogurt which is shaped into fun characters. 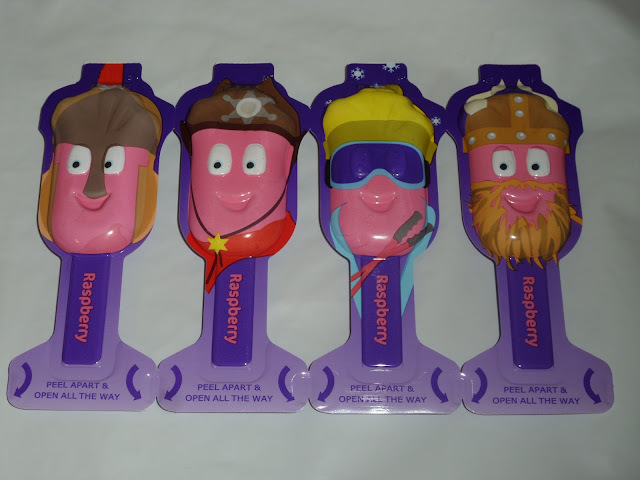 The yogurt characters are encased in their own unique packaging that is colourful and fun, showing different characters including a Viking and a Skier. Inside Yollies is a free collectable stick that is stamped with a letter from the alphabet so children can keep them after enjoying the tasty Yollies and spell words and their own name. The Yollies are a hit with Bug who loves the tasty yogurt which is has a lovely creamy texture. The character is surprisingly solid yet smooth to taste when eaten. 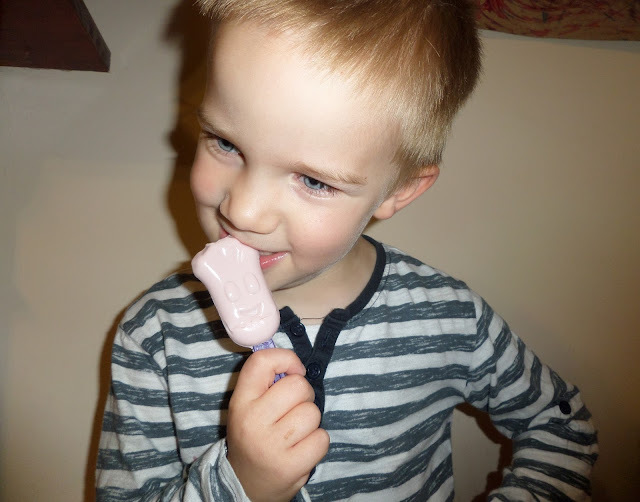 He has enjoyed the Yollies are a frozen treat too as they can be enjoyed both chilled and frozen. 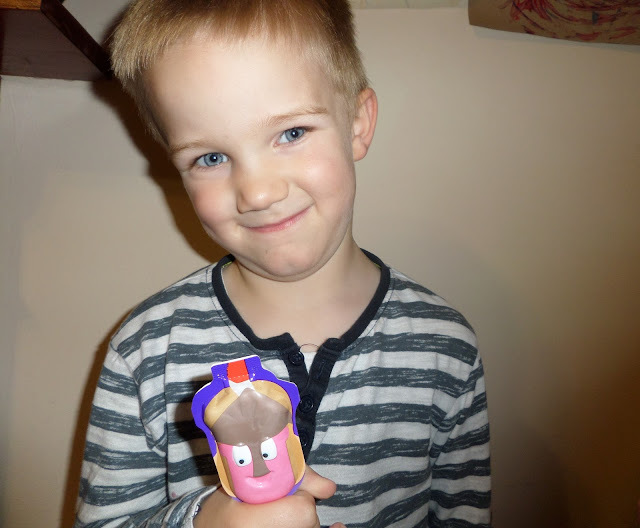 Bug loves the appealing fun characters and the sticks with letters. As Bug is currently learning to read and write I think the collectable lettered sticks are a great learning resource, as he collects more he is using them to spell new words. As I like for Bug to have a yogurt in his school packed lunch but hate the inevitable yogurt mess that gets all over this lunch box and his uniform (he is a mucky one) I love the idea of sending him with a Yollies to school instead as there is less mess from it when eaten, won’t leave a mess in his lunch box afterwards and the durable character shell will keep the yogurt safe until lunchtime. 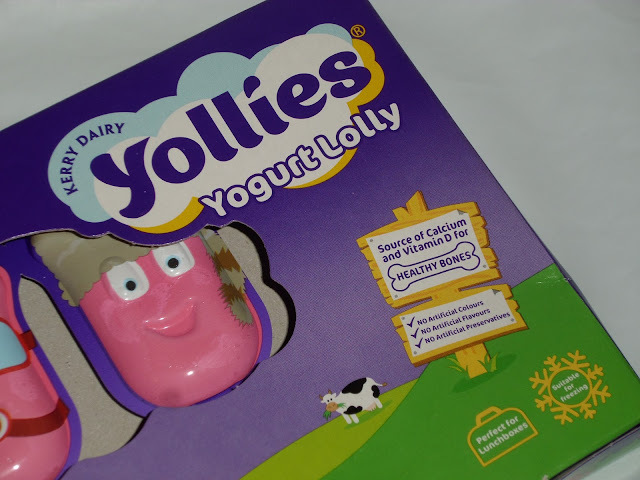 It is easy to remove the Yollies character from the plastic outer shell, simply peel apart and open all the way. 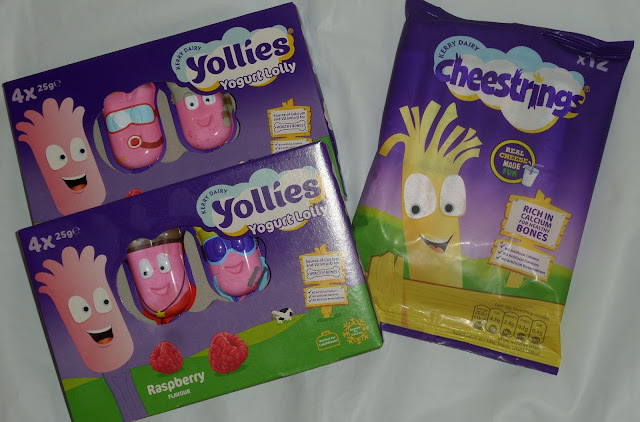 We are very impressed with Yollies and will be picking up packs from the chilled yogurt aisle when we do our weekly shop for Bug (and Jelly Bean in the future) to enjoy at home, at school in his packed lunch and on picnics. 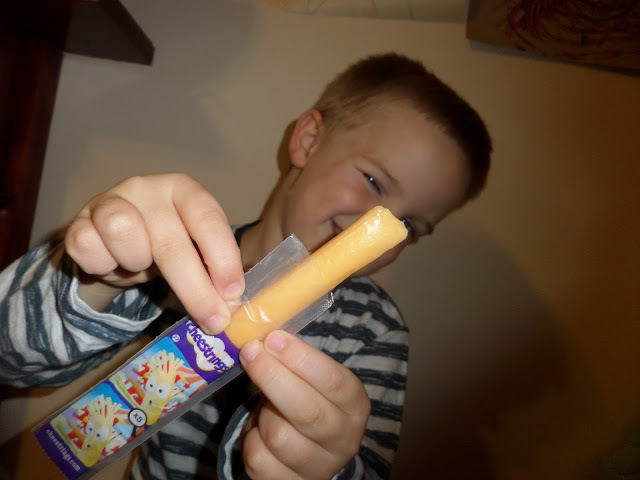 I am sure Kerry Dairy’s products Cheesestrings and Yollies will be loved by us for years to come, with the children enjoying the tasty treats and healthy goodness that they provide to keep them refuelled for adventures and Brave Bones Club challenges.